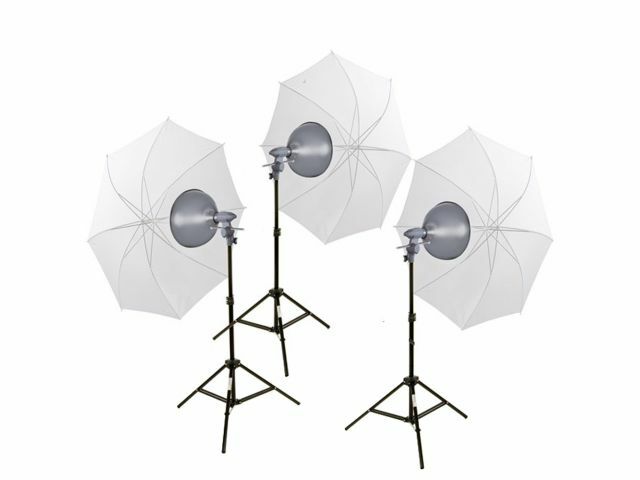 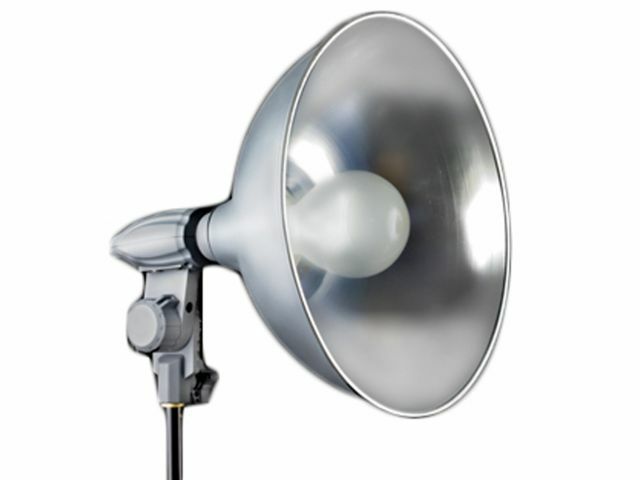 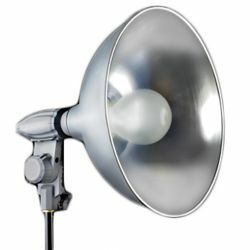 The EZ-Lite 3-Light Kit is an affordable solution to continuous studio lighting for both photographers and videographers. 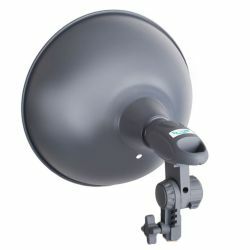 Having a uniform 3200K tungsten light source allows you to capture excellent results time and time again. 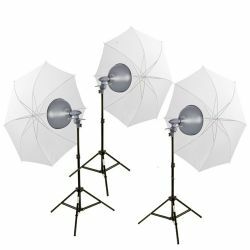 Using the included umbrellas gives you soft and even light that is perfect for portraits and product photography. 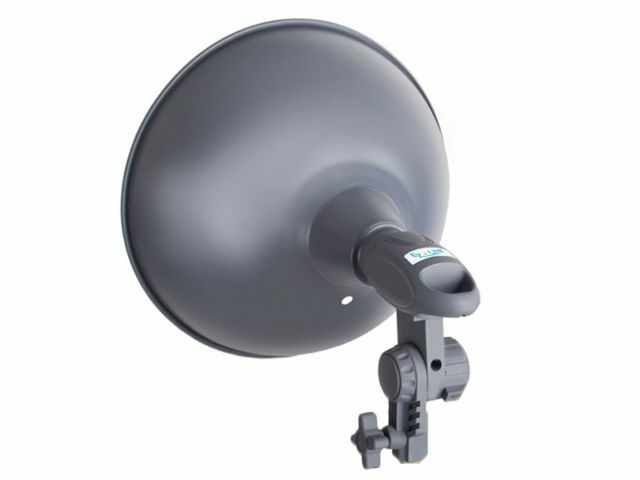 Simple, yet effective, the EZ-Lite system is the perfect studio solution for students and first-time users.